I and my family recently watched Avengers: Infinity War and the special effects were great. As a comic book fan, seeing super heroes doing their thing seemingly realistically on the silver screen is still thrilling. 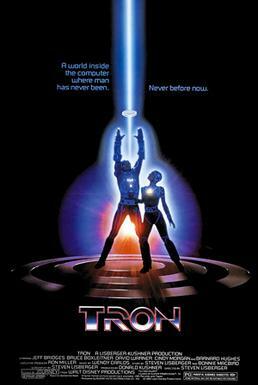 Considering the state of things these days, it is funny to remember that in the beginning of the computers era in 1982, The Motion Picture Academy refused to nominate Tron for a special-effects award. The reason they gave was “The Academy thought we cheated by using computers”.